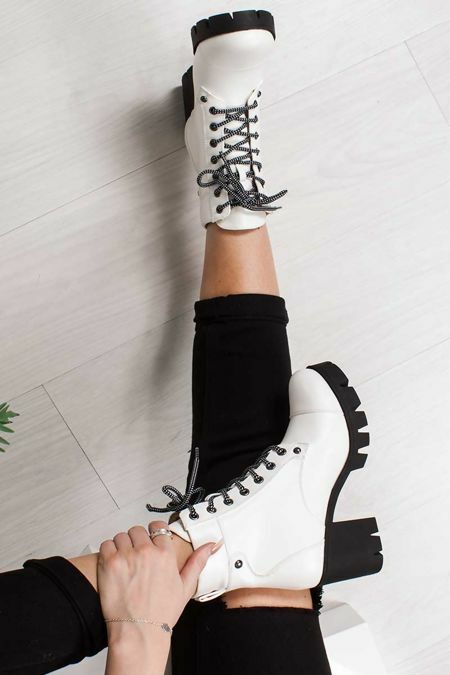 Give your shoedrobe a makeover with our new season on-trend ankle boots! 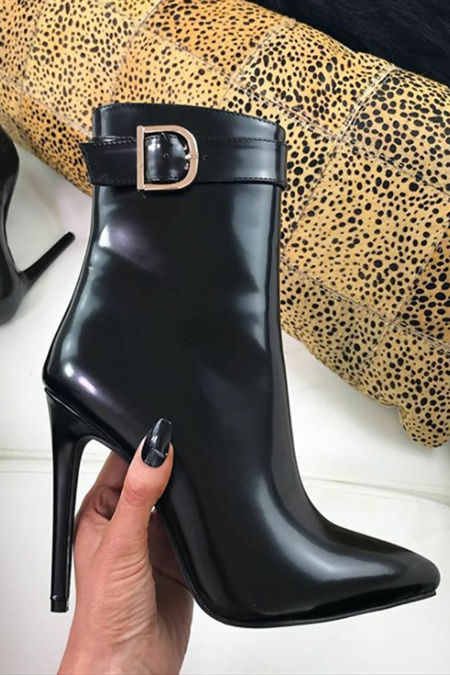 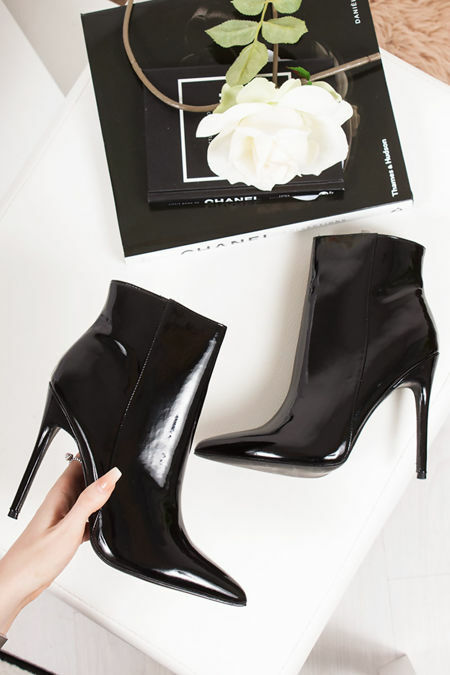 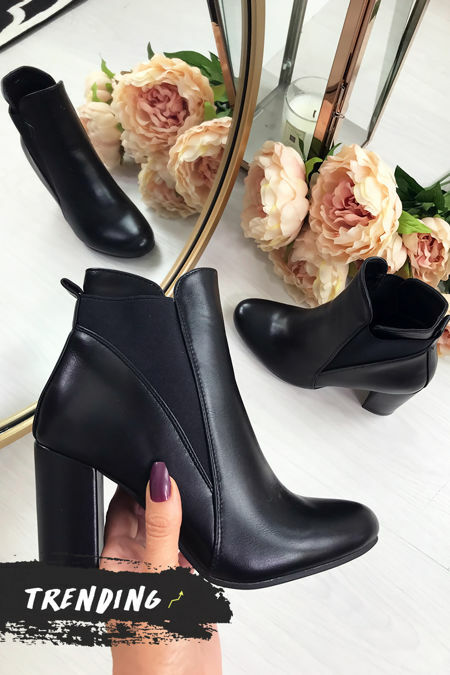 This season we have hit refresh on the styles and are bringing you a mixture of a classic boot to over the top heeled ankle boots. 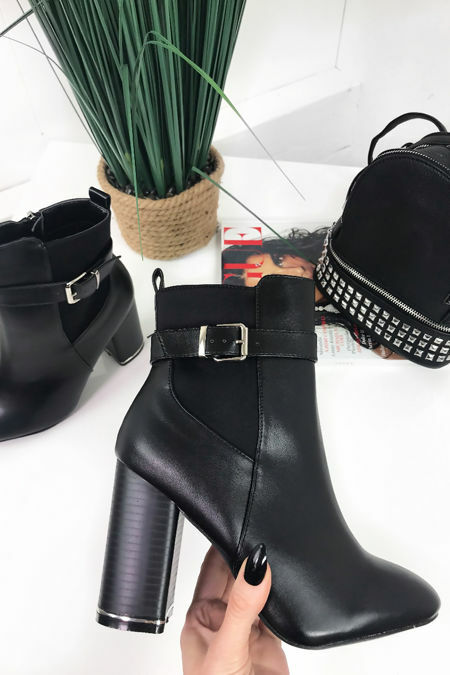 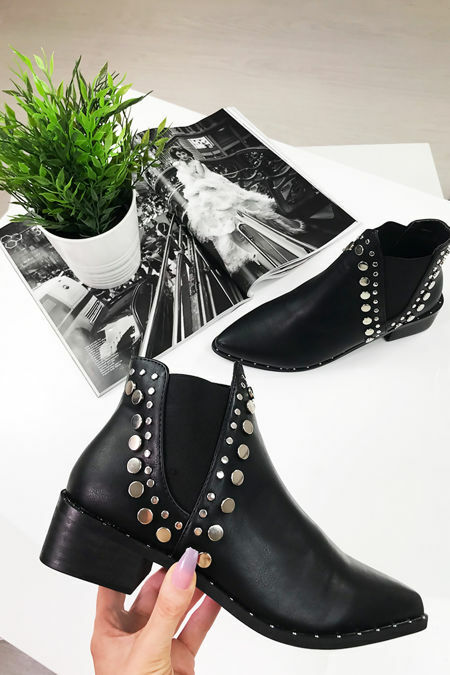 Whether you’re looking for a studded platform boot to ensure you're standing tall, or feeling a fierce flat ankle boot then we’ve got you covered girl! 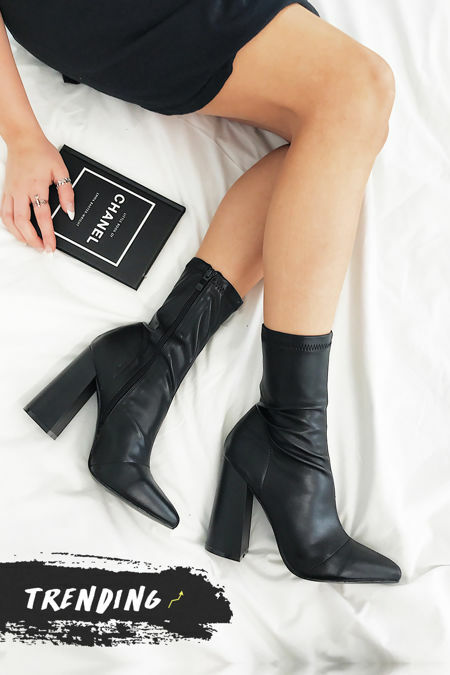 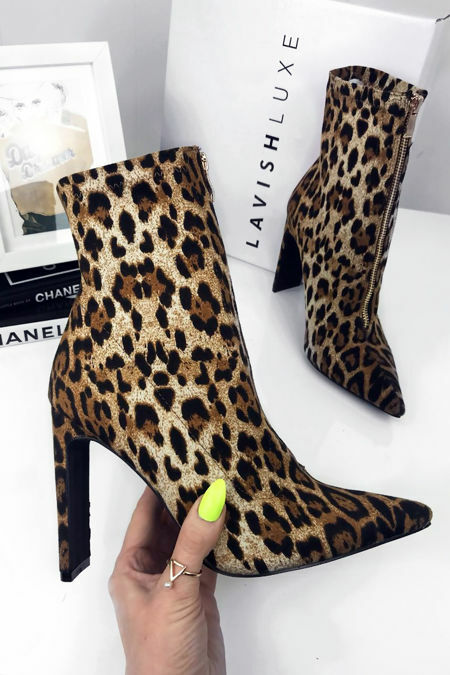 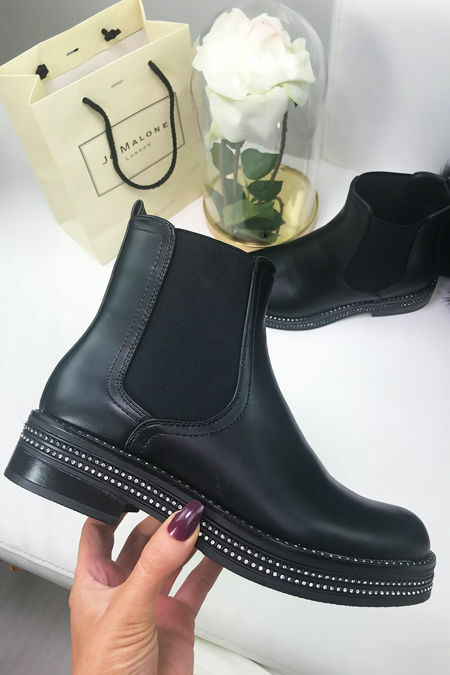 Styling your fave ankle boots with jeans and a nice top has never made life so easy, so find your fave pair of ankle boots here!